Just a 20 minute drive from Sandlake Country Inn are a couple of our favorite places. Oceanside is a charming little town located in Tillamook County along the beautiful Three Capes Scenic Loop. This little town doesn't have touristy shops or fancy restaurants, but it's home to one of the most beautiful beaches with a very unique Oceanside tunnel. When the tide is low, explore the tide pools then dine at our favorite restaurant Rosanna's Cafe. I'll do a separate post in a few days about Rosanna's. If you are looking for an Oregon Romantic Getaway, then we just may have the perfect place for you. Experience breakfast in bed, at your table in your room or on your own private deck after we deliver a delicious, hot, 4 course breakfast and our home roasted coffee, tea, or hot chocolate to your door each morning! 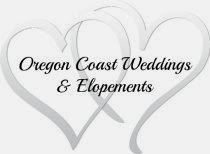 Why stay in a boring hotel when you can have this and so much more on your romantic Oregon Coast getaway. Our Oregon Romantic Getaway has been honored with the highest rating in the popular book "Best Places to Kiss in the Northwest", Voted "Most Romantic Hideaway" by Inn-Traveler Magazine and has the highest rating on TripAdvisor. Whether you're looking for a romantic getaway on the beautiful Oregon Coast or just a place to go to for relaxation, make Sandlake Country Inn your hotel alternative along the Three Capes Scenic Route. Along the 3 Capes Scenic Loop is one of the best Oregon coast hikes. 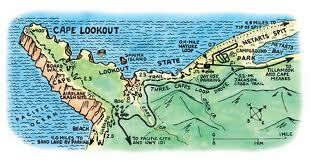 Just 10 minutes from Sandlake Country Inn is the trail head to the Cape Trail and Cape Lookout. This 5 mile round trip Oregon Coast hike is rated easy to moderate and will take you through the rain forest with spectacular views and will bring you to the tip of Cape Lookout. You might even see a whale! 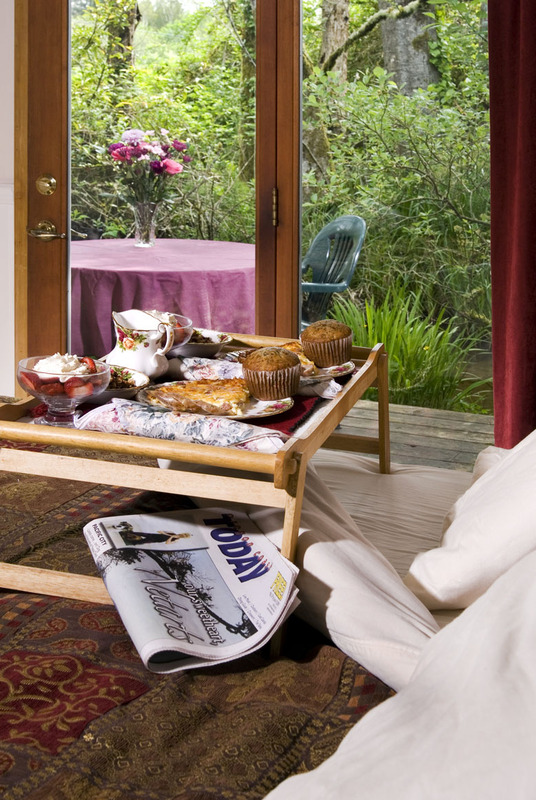 After your hike, come back to our Oregon Coast B&B with whirlpool tubs and fireplaces. Soak your muscles in our luxurious tubs filled with bubble bath, enjoy a glass of wine or cider and gaze into your private fireplace in your suite.